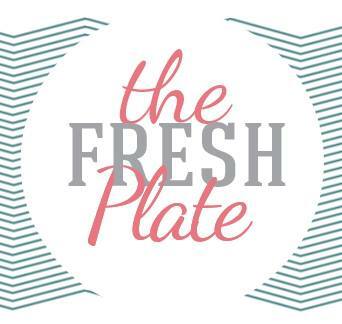 We are very excited to have Liz from The Fresh Plate joining us today! Liz can be found on Facebook, Twitter, and Instagram. Hi Everyone! I am Liz, coming over from The Fresh Plate . I am so happy to be a guest blogger today! I am a married mom of three boys , and they love to eat! I am a food writer, blogger and small business owner. It is August, and back to school time is upon us once again. I wanted to share a sweet treat with you today that my kids ( and the neighborhood kids) love. Who doesn't love Shirley Temples? 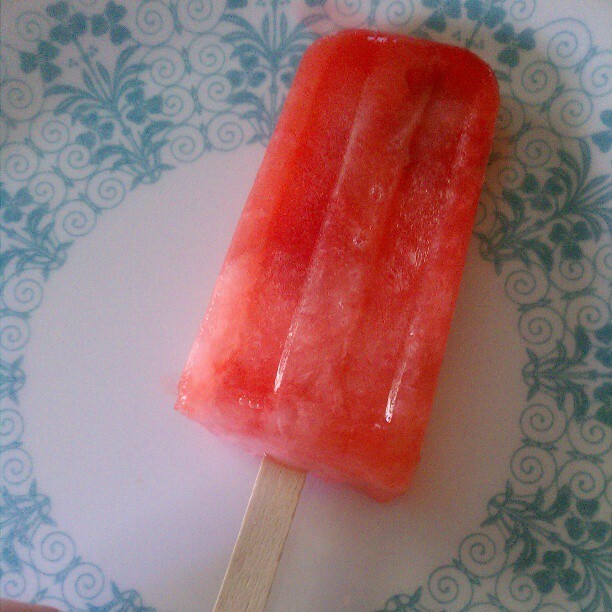 These are in popsicle form and are oh so good. I hope you enjoy! When I was a little girl, there was a seafood restaurant in the town we lived in called Neptune's Galley. I have no idea if that restaurant is still in business or not, but I remember it vividly. There was a huge statue of Neptune on the roof of the building and it was dark and nautical on the inside. I have to admit, I do not remember the food that was served there. I remember first being introduced to Shirley Temple's! At the time , my favorite movie just happened to be Shirley Temple in The Little Princess. And my daddy knew that and ordered me a Shirley Temple to drink...and the rest is history. I think I requested that drink at every restaurant we ate in for the next five years after that! Cold , bubbly sprite, grenandine and a cherry on top. Oh , how I loved getting that pink-tinted drink brought to me. I felt so grown up! Flash forward 20 years. My boys and I were at Red Robin and I introduced them to Shirley Temple's. Ummm, they were not impressed. I guess it is a girl thing. They ended up with root beer floats. But I was determined to get them to like them! So last week I set out to make Shirley Temple Popsicles. At first I tried with just Sprite and maraschino juice. Eh. Then I added cherries to the mix. Still not right. So after a few trial and errors, I added fresh orange juice , sprite, cherries and cherry juice. Perfect. And the boys ate them all. So here is to nostalgia. And Shirley Temple! In a large mixing cup,combine the soda and the orange juice .Set aside. Add the soda/oj mixture to each mold, about 2/3 full. Don't fill to the to the top of the molds. It will expand after freezing . Place tops on popsicle molds and freeze.